A cute and bubbly anime Shoot 'em Up for PC. Enter the colorful world of Corona and fight your way through increasingly adorable monsters! 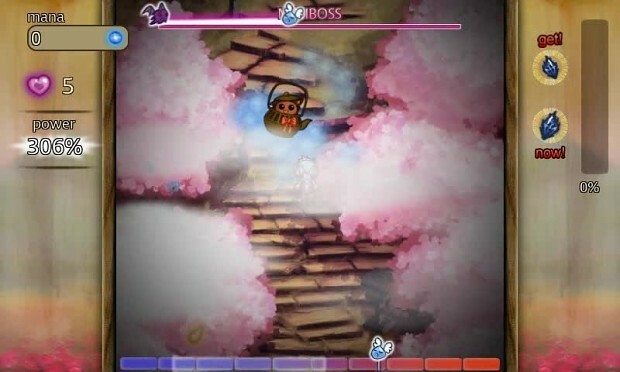 A video showing the full boss fight against the miniboss Tanuki Teakettle. Prepare for cute!